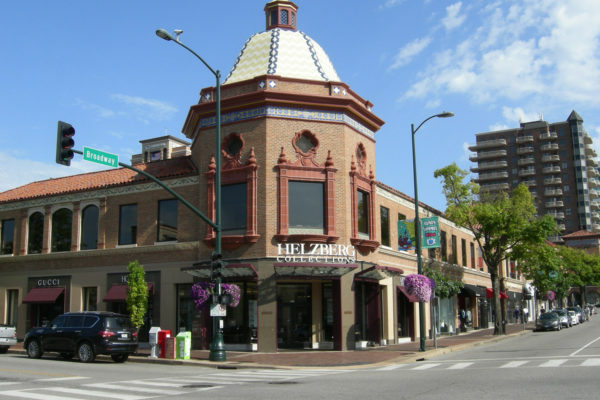 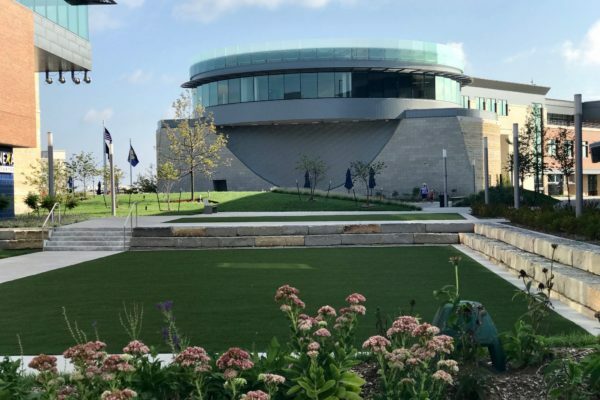 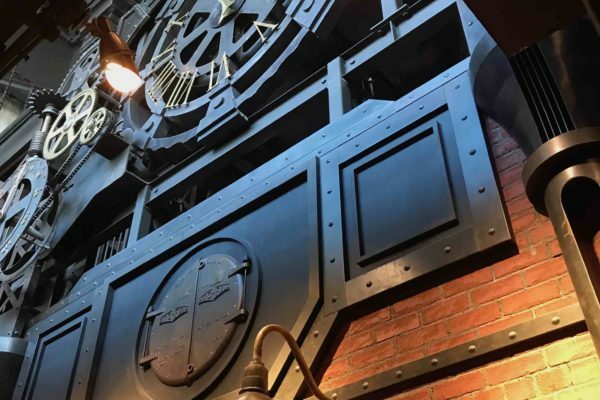 This project relocated a long standing retail fixture on the Country Club Plaza. 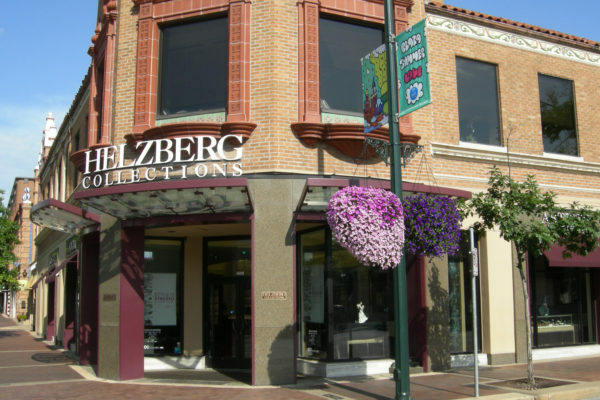 Helzberg Diamonds was founded in 1915, in Kansas City. 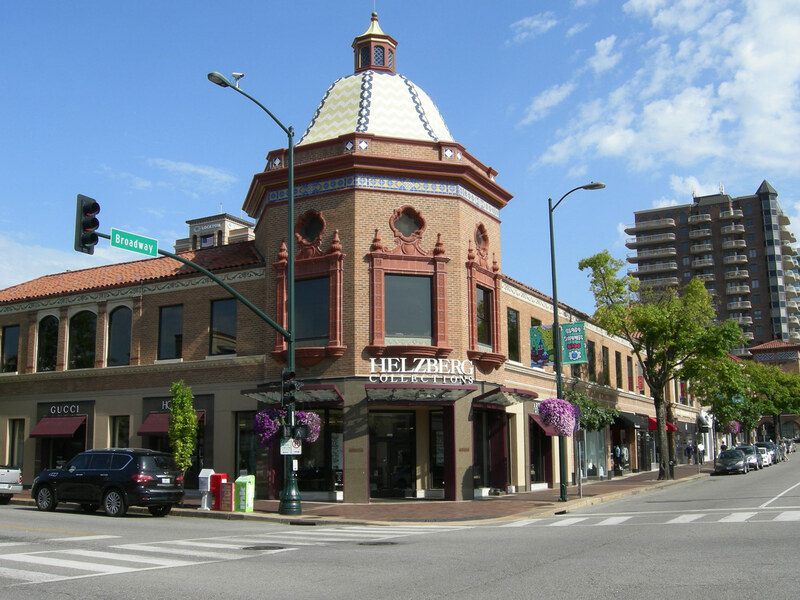 The Country Club Plaza store had operated at the previous location for over 55 years. 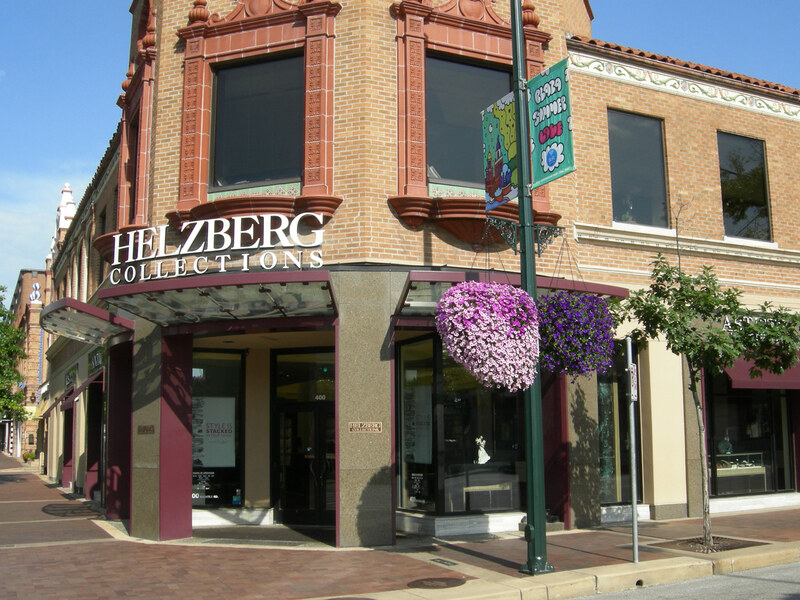 The new store is located across the street. 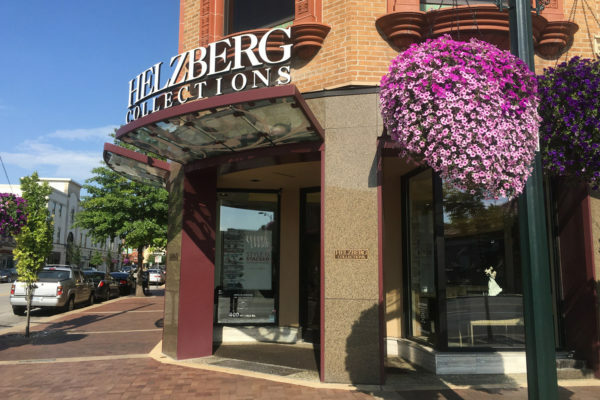 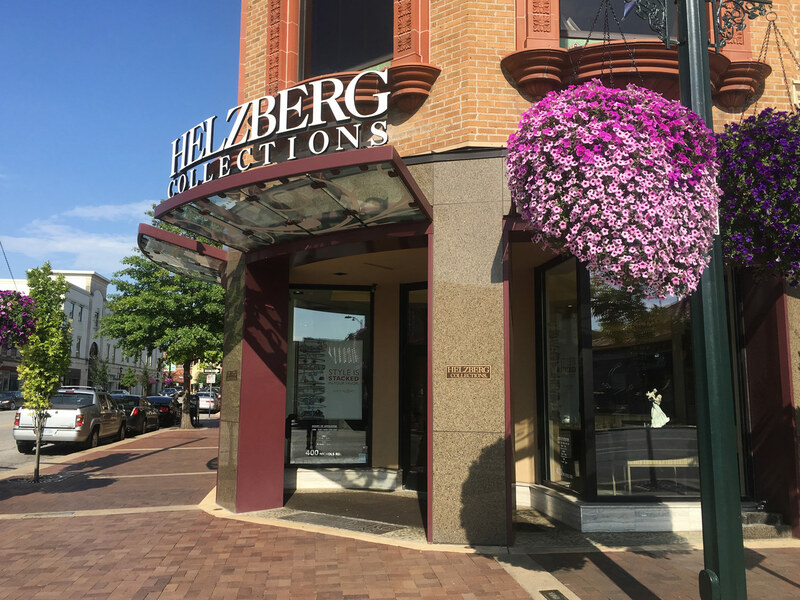 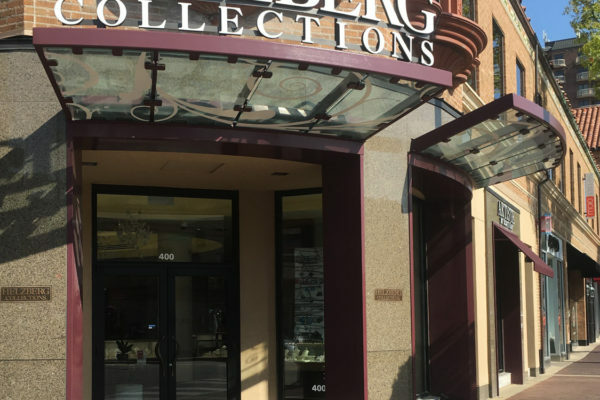 Helzberg offers an extensive array of high-quality fine jewelry and watches, and provides its customers with unparalleled personalized service. 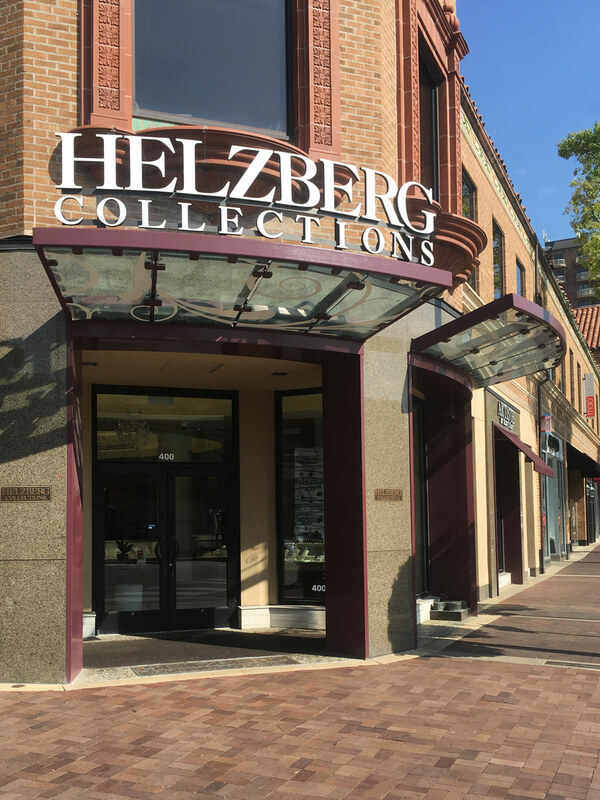 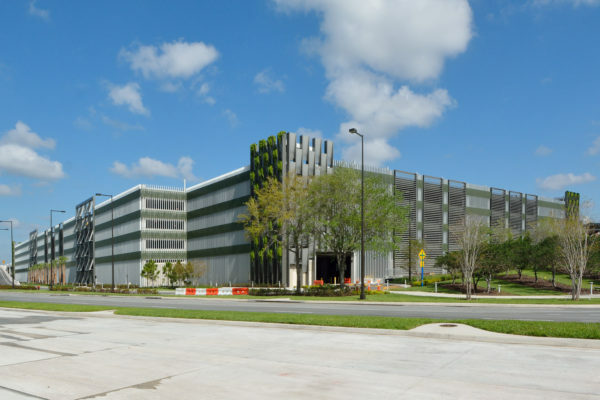 SSM provided shop-formed pre-finished 030 aluminum column, jamb & soffit wrap, fascia, flashings and gutter associated with the storefront display awnings and main entrance etched glass eyelash canopy.